Today’s new home buyers look to the Internet first to begin their journey of looking for new home builders and in the case of modular housing, they go to both the modular home builder and modular factory’s websites to find information. Almost every factory has a Facebook page and that is great but the ultimate purpose of that is to drive people to your website where they will spend time learning about the factory and why modular is a great (and best) way to build their new home. 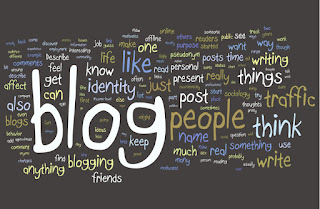 There is proof from many sources that one of the best ways to keep your website’s visitors engaged is to have an interesting blog. One that is relevant to what they are seeking and up to date. 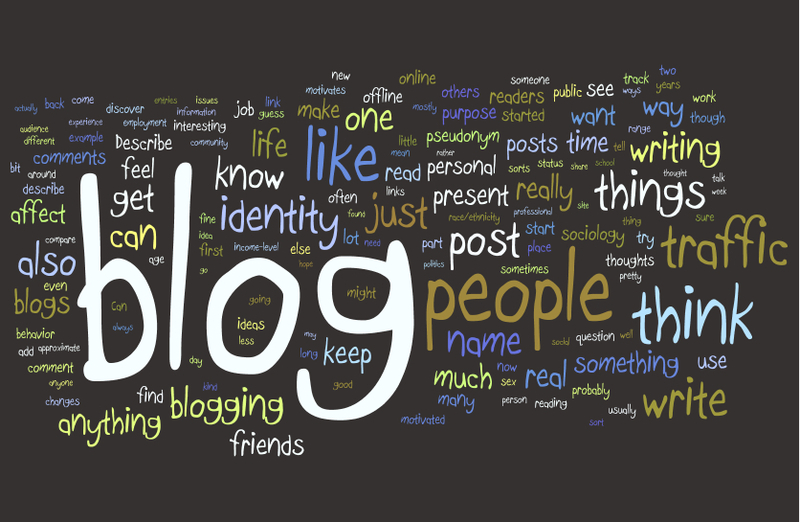 In my quest to find factory websites that have good blogs, I came up several criteria to determine what makes a good blog. Beracah Homes. Here we have a blog listed under “news’. But this one does something a lot of factory websites don’t use often enough. Pictures! People, houses and other interesting pictures and articles. One of the better ones. Click Here to read their blog. Dickinson Homes. There is a lot of information here but it tends to be on the technical side. If they had two blogs, one for new home buyers and one for builders, this blog should be on the builder blog. In fact, this is something they should consider. Click Here to read their blog. Signature Homes. Their blog is actually on a tab marked “news”. Upon clicking on it I found some good stuff that new home buyers would probably read. The downside is that it is not updated often with new finished homes which is why new home buyers like looking at blogs in the first place. Signature builds some of the most beautiful custom homes in the industry and this would be a great place to show them off to home buyers. Click Here to read their blog. Silver Creek. Technically this is not a modular home factory but is a huge commercial modular plant. There blog is targeted to the commercial market that wants facts, articles about why they should buy from Silver Creek and projects they have completed. To that end, it is a good blog. Clearly marked on their homepage and with a lot of information. Click Here to read their blog. Simplex Homes. This blog is my favorite so far. Lots of pictures. Lots of homes and lots of reasons for a new home buyer to stay on the site. It is also interesting to note that the sales staff writes a lot of the articles. What a great way to keep them engaged, challenged and in tune with what new home buyers want. Click Here to read their blog. Triumph Modular. Again, not a modular home factory but a darn good blog. Clearly they have been doing this for quite some time and their articles hit their targeted commercial market right between the eyes. Click Here to read their blog. Vermont Modular. When it comes to modular factory blogs, this is a must read by everyone in the modular industry. Up to date, loaded with information and plenty of pictures. Their blog has been around since 2010 but has really gotten meat on its bones over the past 4 years. Click Here to read their blog. Westchester Homes. This website meets all the criteria with good information and regularly updated. What I wish I could see are some pictures to make the visitor want to click on each of the articles. Google can pick up pictures, add them to a new home buyer’s search where they can be found by people that may post them on Pinterest and Facebook and that will link back to Westchester. Click Here to read their blog.